home › posts › 5 Amazing Hikes In Banff Na... ten trees planted for every item purchased. 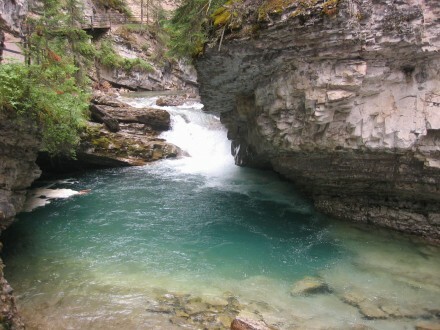 If you are looking to explore more of what Alberta Canada has to hide, then you are going to want to take a look at some of these amazing day hikes through the country sides of the Banff National Park. This is probably one of the more popular day hikes since you are able to hike year round as well as ice climbing if you are interested. Here, you can view two major waterfalls and even several minor falls that pour into rushing rapids against the narrow canyon walls where you will find the metal ramp for your footing bolted to the stone. 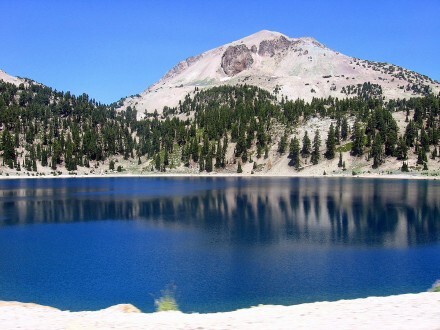 This awesome place has a variety of other trails that you can explore at higher elevations as you tread a short distance to see the beautiful mountain landscapes as well as the crisp Helen Lake. 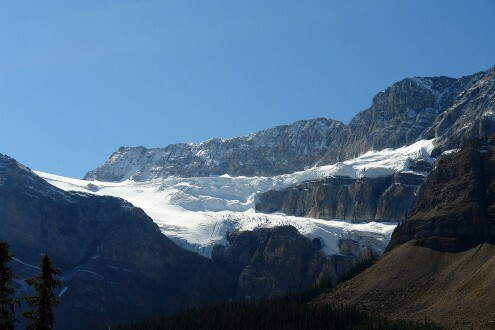 One of the most amazing views that one could possibly see in the entire world can be found at the Plain of Six Glaciers. A very well-maintained trail will allow you to view the spectacular white rivers that are rushing down the land full of glacial dust that makes up the turquoise waters you can find in Lake Louise. 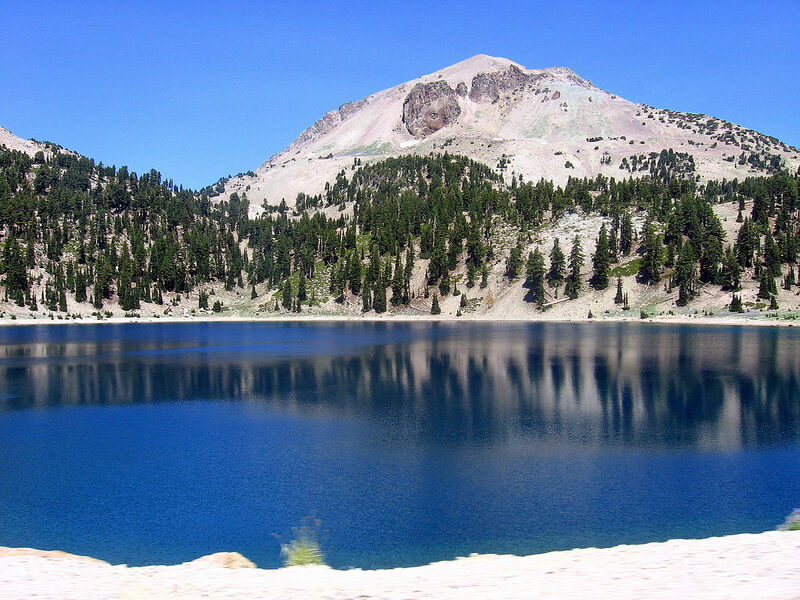 The hike required to the first Consolation Lake is the easiest as a well-maintained trail allows hikers to view the beautiful, large fields that are filled with scree and talus. As for the second Consolation Lake, one might want to have sturdy hiking shoes as it is a bit more extreme than the first Consolation Lake. 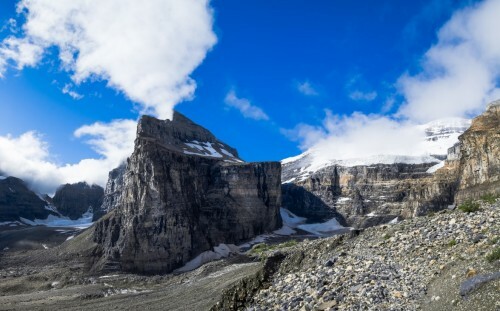 This is one of the most baffling day hikes that you could possible take in the Banff National Park, the Bow Glacier Falls. This hike allows you to view some of the most spectacular, ancient glacial moraines as well as previous canyons that have resided within the landscape over the past years. The hike can't help but make you feel smaller than you already are just from how intimidating the scenery can be! 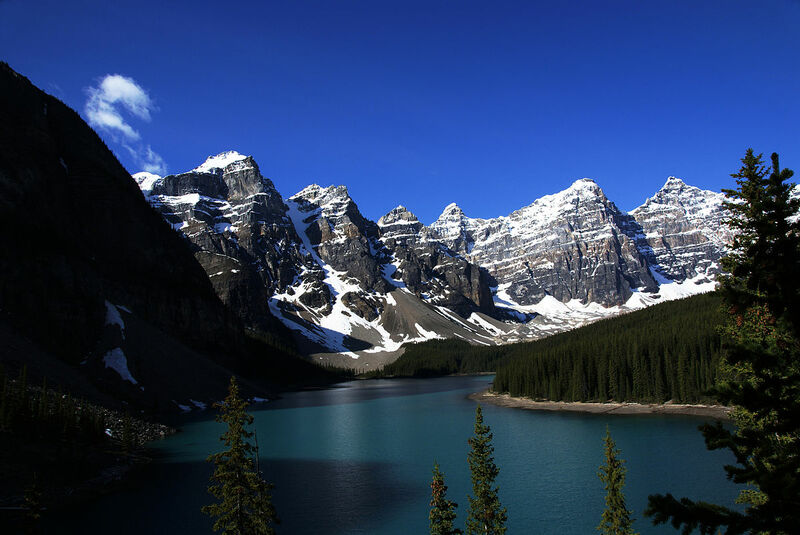 Hopefully this has given you some pretty awesome ideas as to what you want to do for your trip to the Banff National Park in Alberta Canada! Be sure that you pack all of the essentials! The post 5 Amazing Hikes In Banff National Park You Have To Check Out appeared first on tentree.